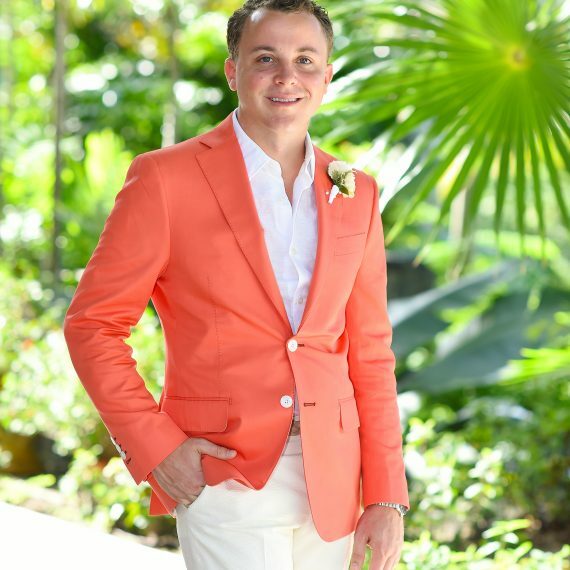 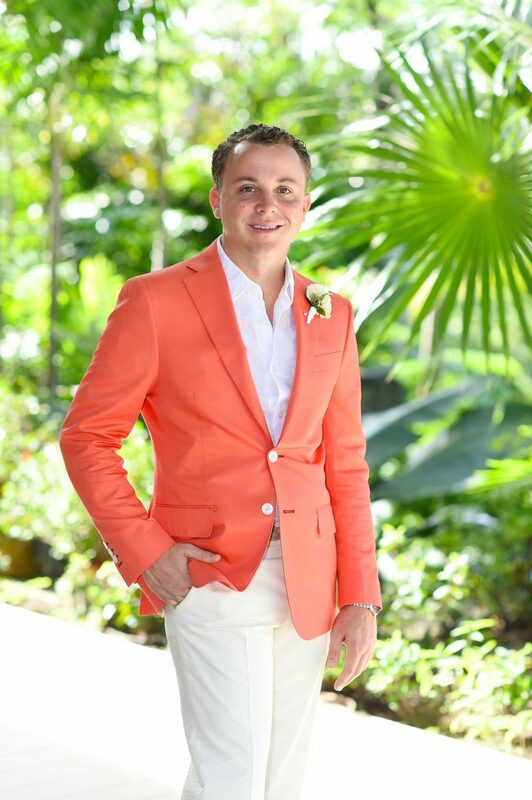 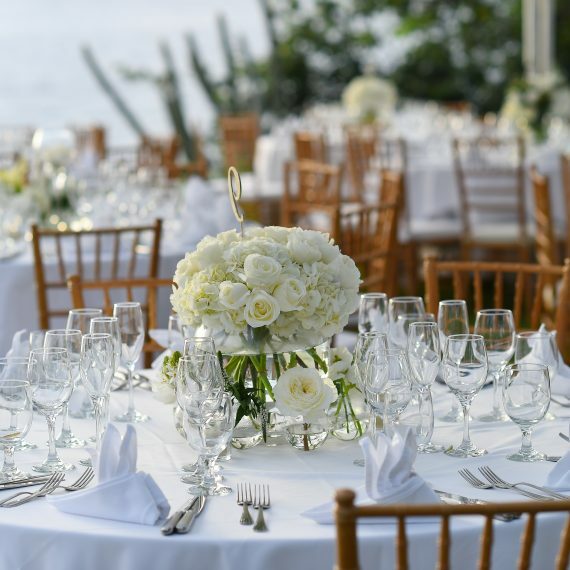 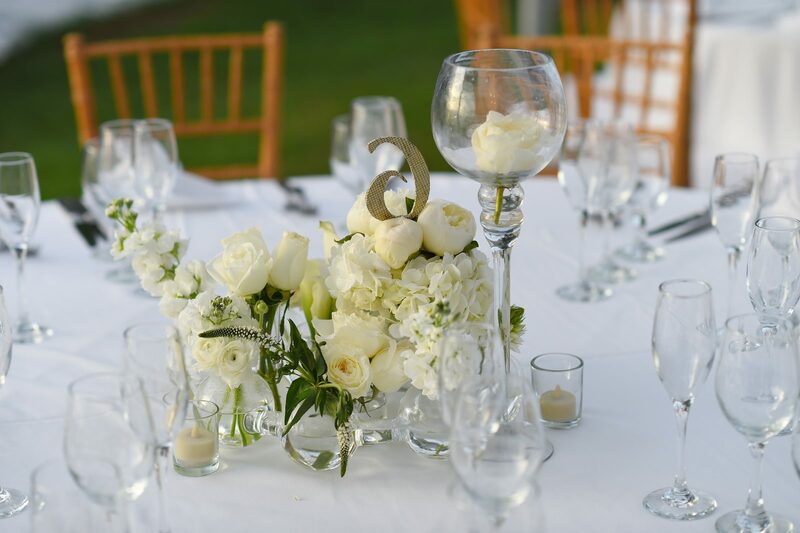 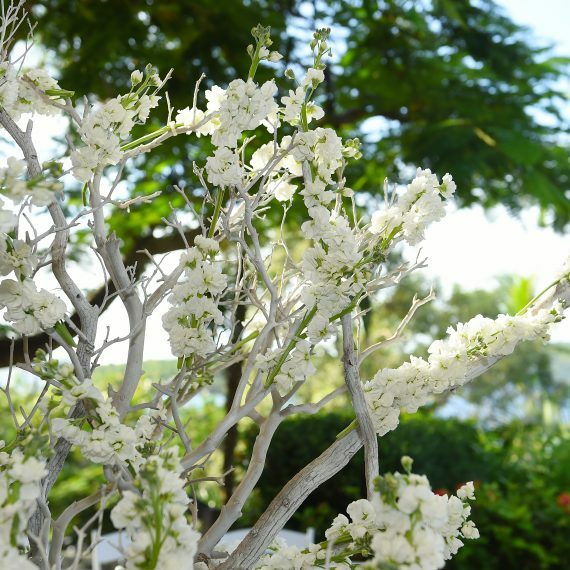 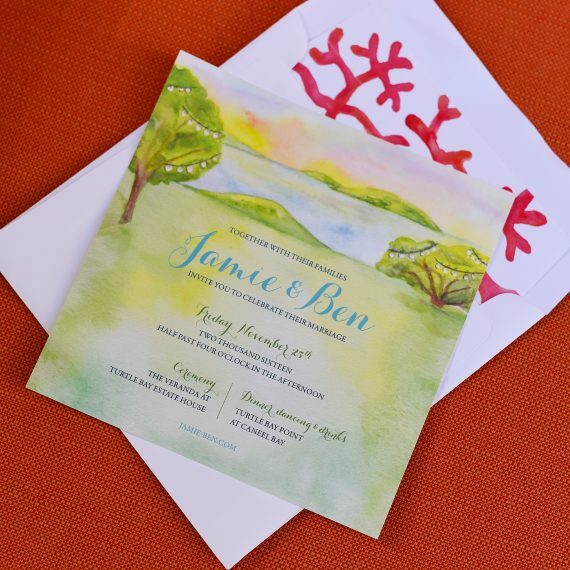 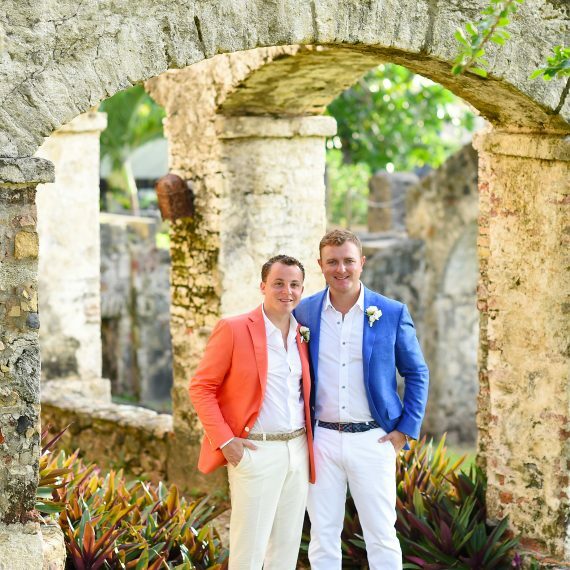 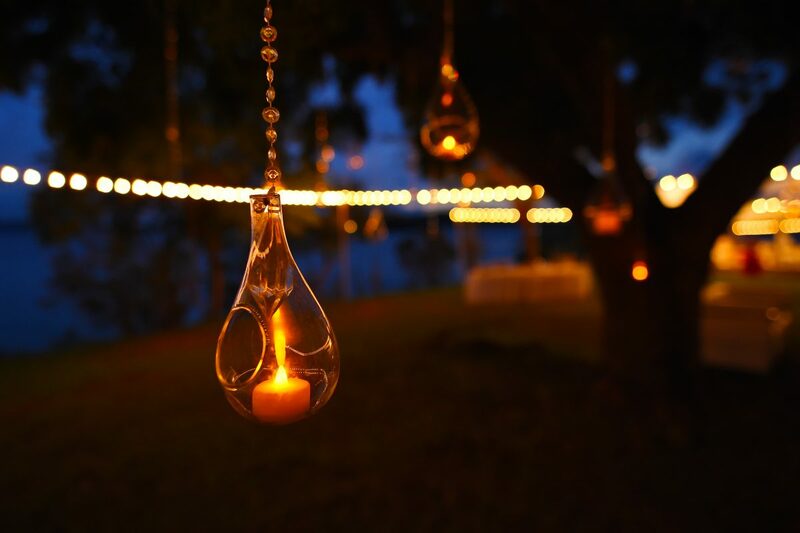 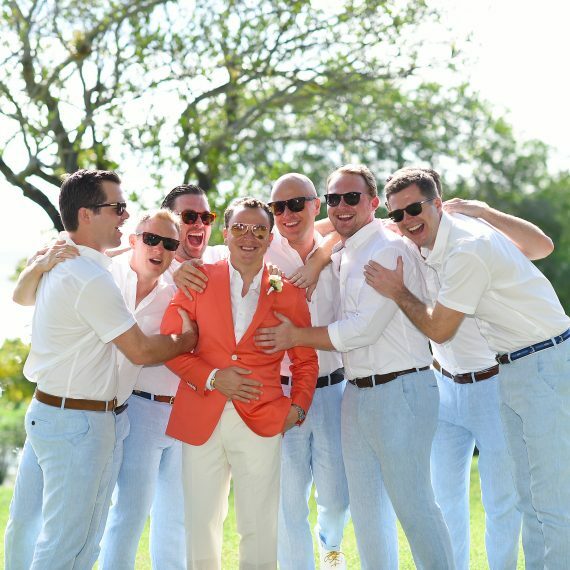 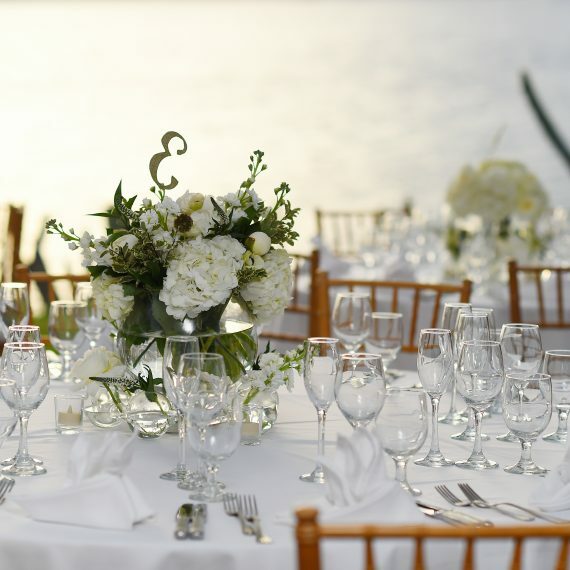 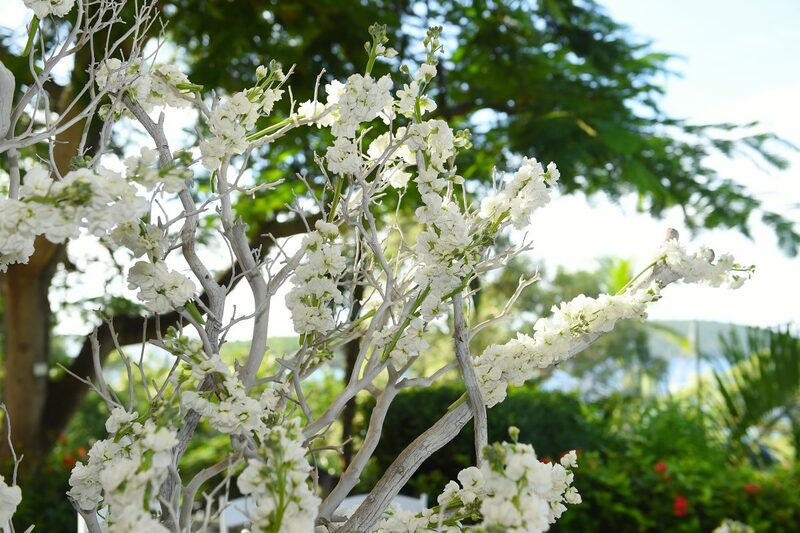 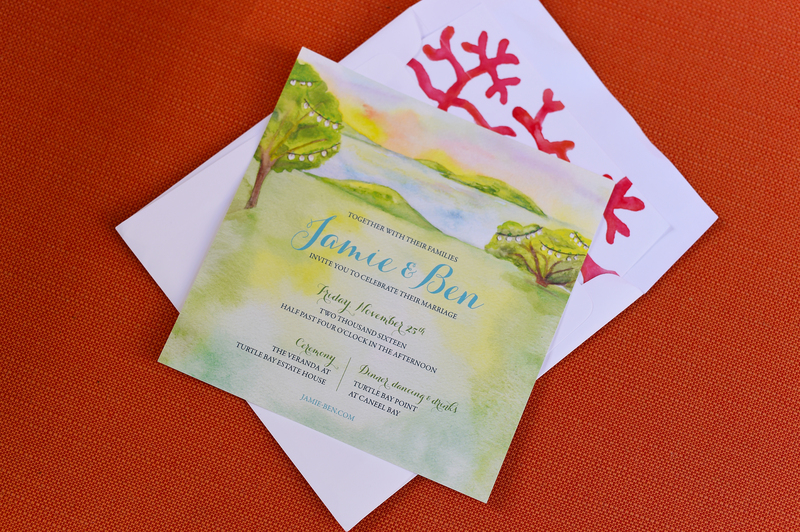 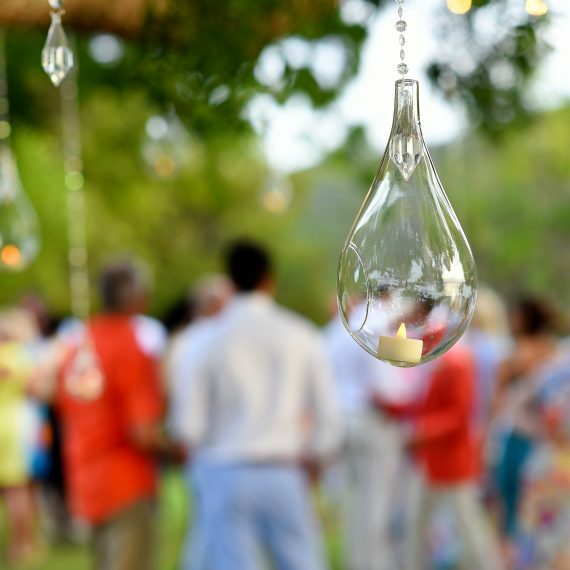 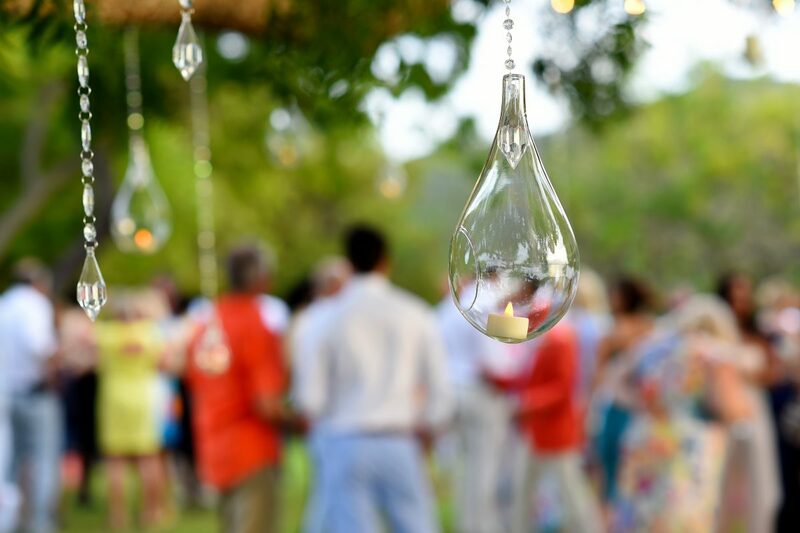 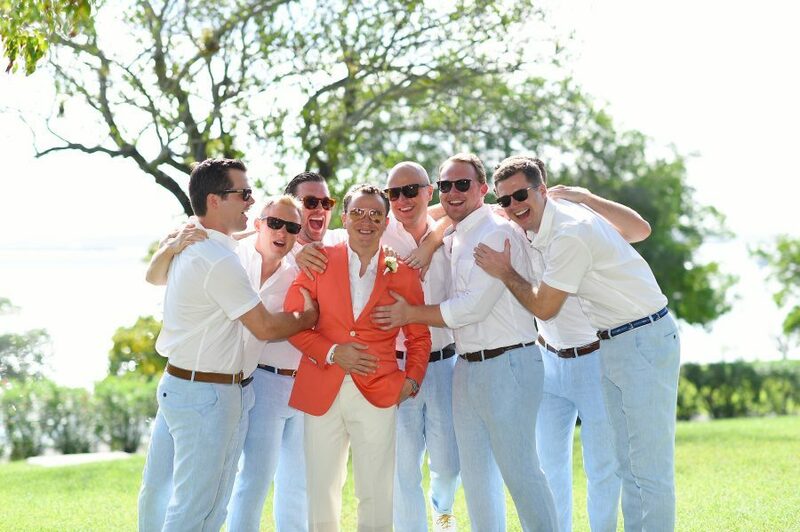 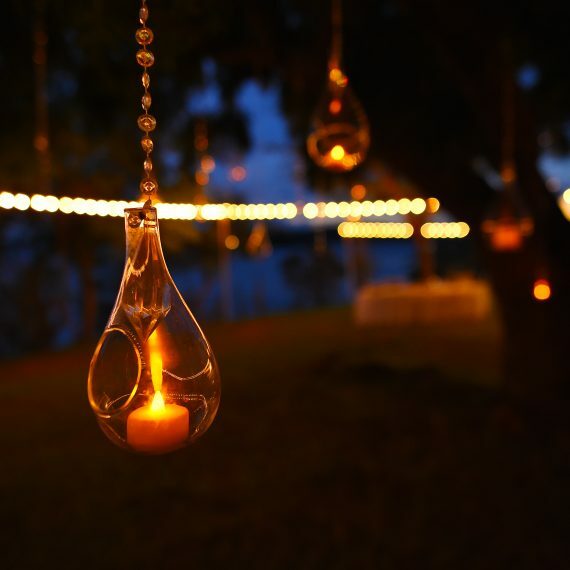 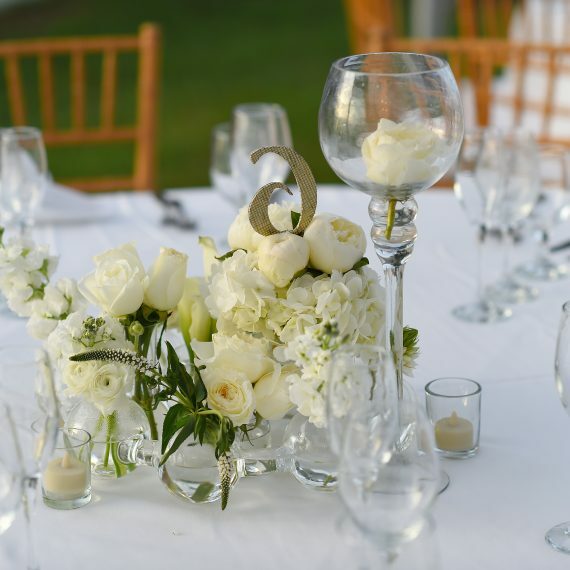 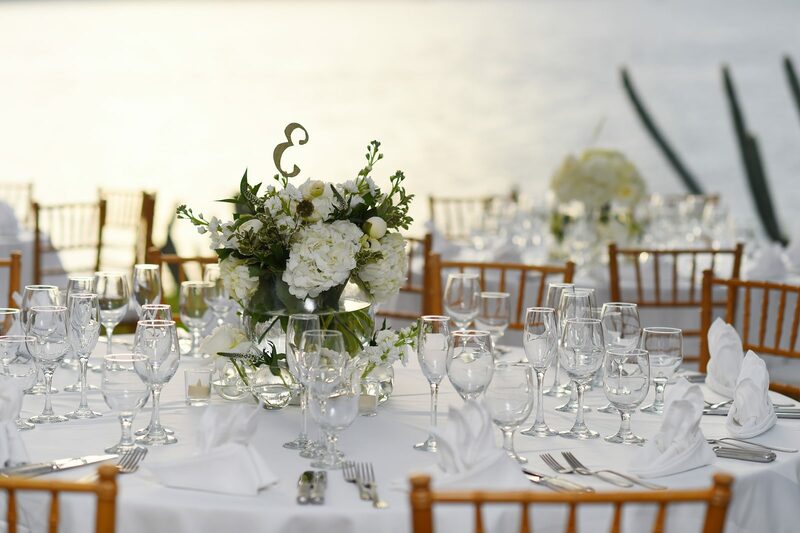 This fun, colorful wedding of took place at the beautiful Caneel Bay resort in St. John, USVI. 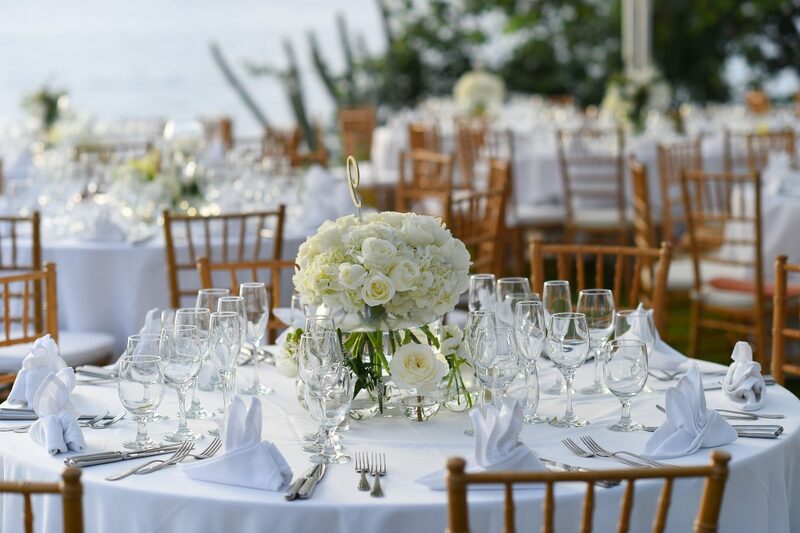 The wedding included custom boutonnieres, environmental decor, centerpieces and other customer arrangements by East End Flower Shop. 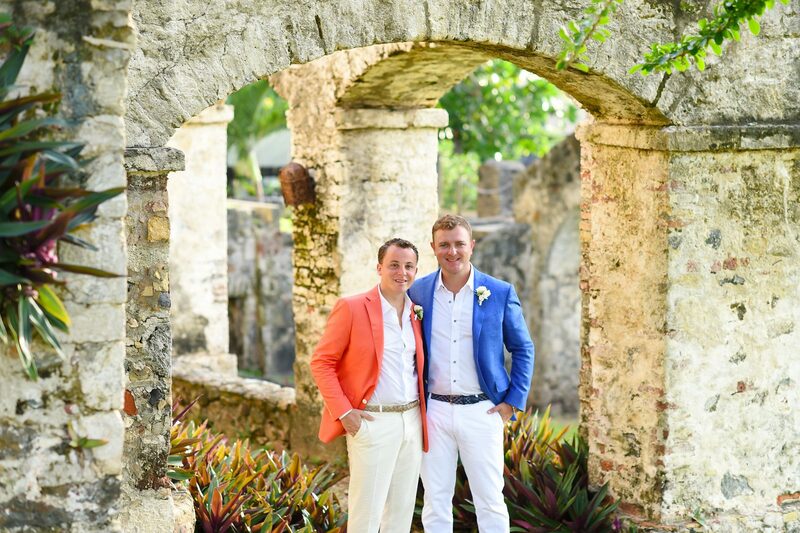 Make sure to check out the article featuring the happy couple in Gay Weddings & Marraige Magazine.